Welcome to the Logiscenter Thermal Label Printer Supply! If you are thinking of buying a label printer but have not yet decided which type or brand is right for you Logiscenter offers you the possibility to buy a thermal label printer from the most renown manufacturers in the market. 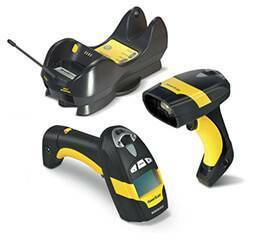 We offer the best brands of thermal printer labels such as Zebra, Honeywell, Toshiba. 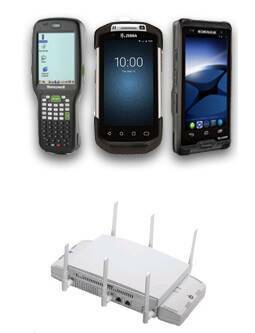 Our label printers offer solutions for all types of industry. 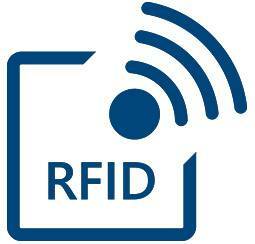 We guarantee that all our label printers have the highest quality and latest technical developments. 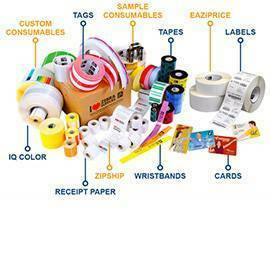 Why buy a label printer with Logiscenter? 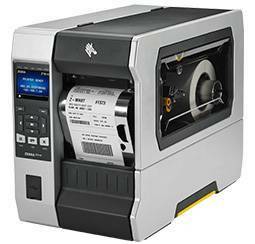 Buying a thermal label printer with Logiscenter couldn't be easier. We have a team of experts who can advise you at every step of your purchase. 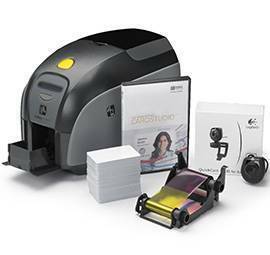 Label printers provide a cost-effective way to create high quality labels, tags, receipts and tickets. Compared with other printing technologies, the thermal printer requires less maintenance, its consumables are cheaper and it offers the highest speed and quality of printing. Ask our experts about the most practical printers on the market: Desktop printers. Desktop printers are great for projects where budget and space are limited. 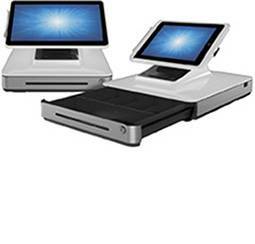 They are compact printers, that fit perfectly to any work environment. If you need a more powerful type of label printer then you should look into an industrial printer. These types of printers are more robust than the desktop printers and are used for industrial applications. They can run for 24 hours and print from 1000 labels per day. 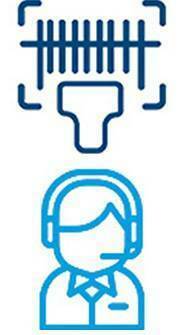 Ask our technical team about the wide range of desktop printers, industrial printers we offer.